White Ants, more commonly known as Termites are usually not covered by Household Insurance leaving many hardworking Australians, like yourself, stressed and out of pocket. Our White Ant Treatment services fall in to two main categories, Preventative and Remedial. After having taken advantage of our On-site White Ant Inspections and Assessments by one of our experienced White Ant Specialists you will be provided with a range of White Ant Treatment and White Ant Management options to suit you. If White Ants have been detected on or around your property then Remedial Treatment is followed up with Preventative options. After an inspection and evaluation have been done, our Licensed Pest Control Technicians can provide you with the best options for your particular situation. When it comes to controlling an infestation of White Ants, we use the most effective system for your needs. Sure, many treatments kill White Ants, but the key to successful White Ant management is total colony elimination and an ongoing management plan. Interesting Fact – The average White Ant that Australians come across is generally very close to a white colour. The colour of a White Ant is usually determined by their choice in diet (timber). 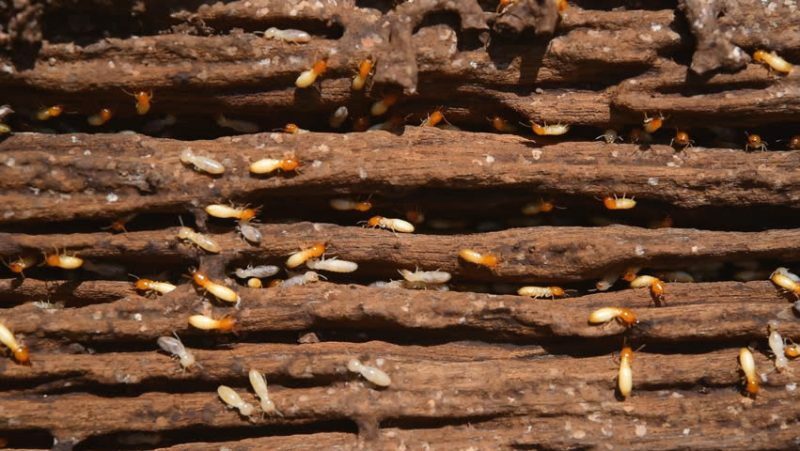 A darker coloured timber, like redwood for instance, will give the termites a darker colour when eaten. A lighter coloured timber will not change the colour of the termite so much. Eric was prompt, professional and extremely helpful. He checked right around my house and found 2 more nests I had not noticed and he destroyed them as well. I was extremely satisfied with the service I received and have recommended it to my family and friends. Tom was exceptional. After trying four other pest controllers who could come within the next week or so, I came upon Jim's Pest Control contact number. I was told Tom would call within 20 mins and guaranteed to come that day.